evidence and fight for you. While the firm practices predominantly in the State of Texas, it has provided consultations and representation for clients and/or accidents occurring all over the United States and Mexico. Contracts for services are based on a contingency for attorneys fees and expenses. There is no cost to the client if there is no recovery. 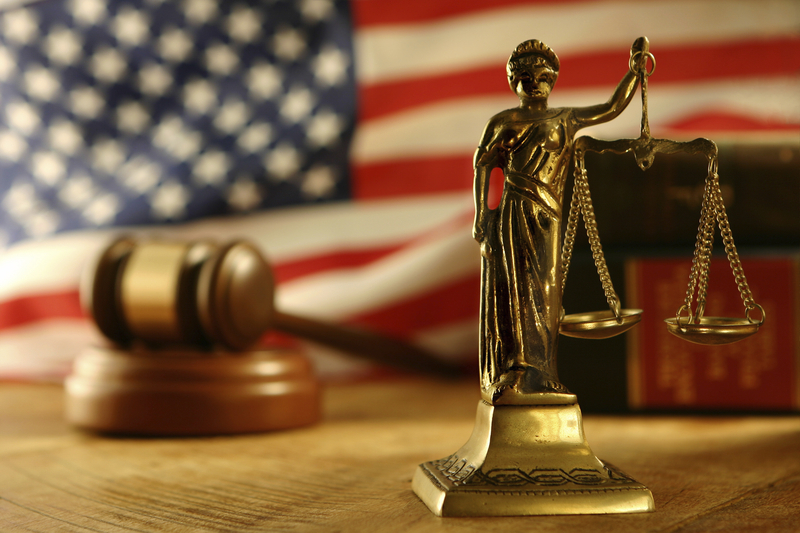 The firm routinely assists other attorneys in complex cases as co-counsel. All joint venture agreements will be made in accordance with the disciplinary rules in the appropriate jurisdiction.